New Construction Nearing Completion! 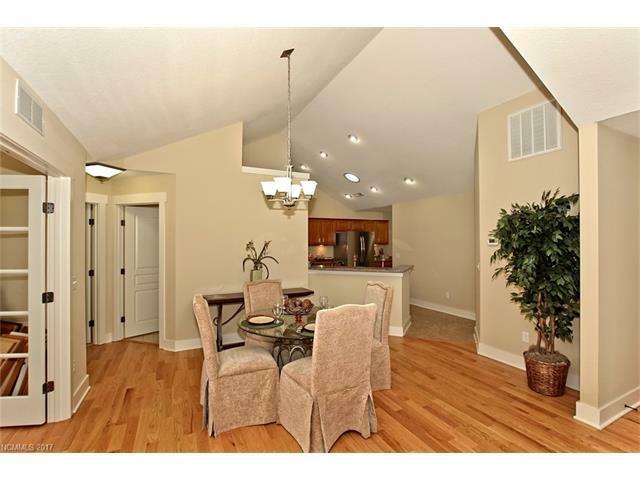 Popular Canterbury 2 open floor plan with 3rd bedroom/bonus plus full bath upstairs. Great room features a vaulted ceiling and a gas fireplace which flows into the dining area and kitchen. A spacious and beautiful sunroom is located off the great room; as well as an office or formal dining room. Master suite includes a walk in closet/built-ins and tiled shower. Enjoy the low maintenance lifestyle, lawn care is included in low HOA of $185/month. 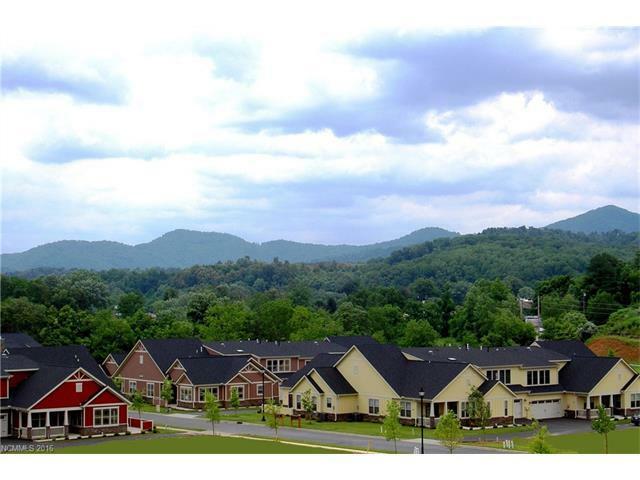 Energy star qualified and healthy built, Only 10 miles from the heart of Asheville but in a quiet, pastoral setting. Very active community with fun and interesting offerings at clubhouse on a regular basis. includes heated pool and fitness center.